At Huntington Nursery & Florist, we want to provide you with high quality turf all season long. 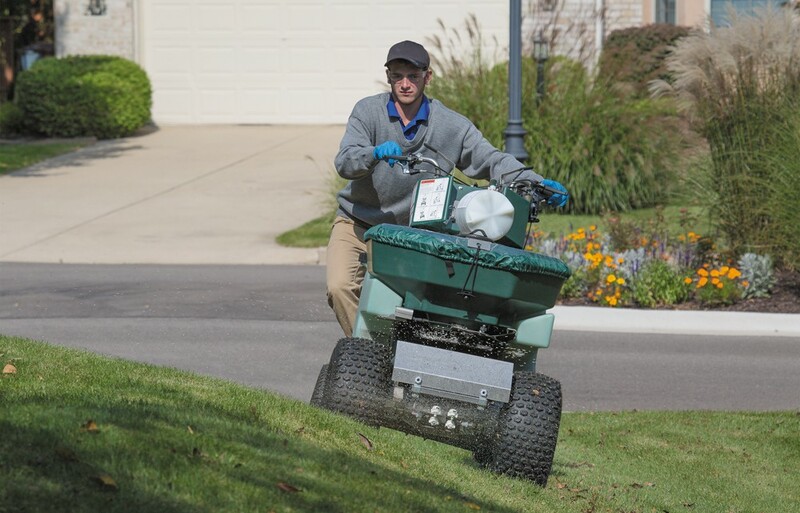 From new lawn installation and rejuvenation, to mowing, edging and aerating, and custom tailored lawn application programs, we provide everything that you need to make your lawn the envy of the neighborhood. Huntington Nursery & Florist is 100% locally owned, and 100% locally staffed. We believe in our community, and strive to serve our community every day. At Huntington Nursery & Florist, we are committed to bringing top quality floral, landscape and gardening supplies to our customers. We carry a wide selection for all your home & landscape needs.